Half way between the French Riviera and the Alpes Maritimes, the Mas du Naoc is the ideal starting point to discover the typical villages of Provence andthe French Riviera as well as the famous cities of Nice, Cannes, Antibe and Grasse. Not very far from the house you can practice all outdoor summer sports (biking, climbing, hiking, paragliding,hang gliding, windsurfing, surfing, golf ) and winter sports (alpine, nordic and cross country skiing….). 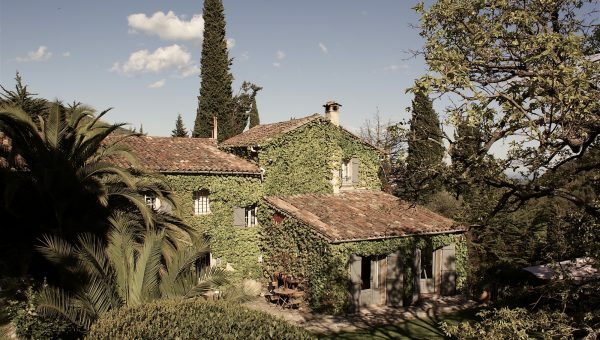 It is also a perfect location to discover nature in the back country of Grasse and numerous cultural sites along the coast (Art museums around famous painters : Fernand Léger, Picasso, Renoir, Matisse, the MAMAC…). We have been living here for sixteen years and we can share with you our favourite hiking trails or special places. The nature lovers will enjoy the Gorges du loup and of the Siagne , the plateau of Causol, the Baou of Saint Jeannet for climbing. A few kilometers away from the house, we can recommand some of our favourite restaurants. All around us, hill-top villages like Cabris, Gourdon, Tourettes sur loup are authentic medieval villages, typical of the region. They usually offer some of the most stunning views of the Coast. They are so beautiful and quiet that after you have seen them all, you cannot decide which one is your favourite. 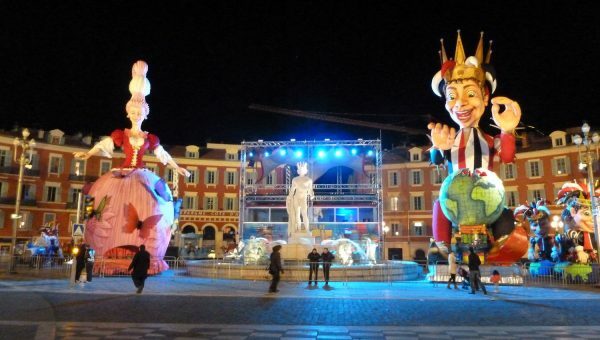 If you prefer the atmosphere of southern city life, Nice has lots of pleasant surprises for you. In any case, it is the city we like best. 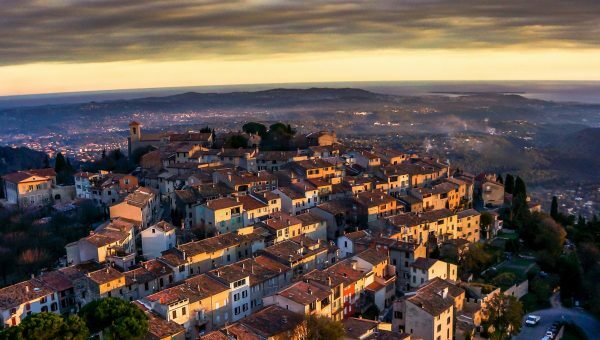 With a definite Italian influence, its easy going way of life, the brightly colored houses and the delicious smell of local cuisine invite to farniente and wandering around. The summer nights, the festivals…. everything is done to welcome you and allow you to have a wonderful time, night and day. 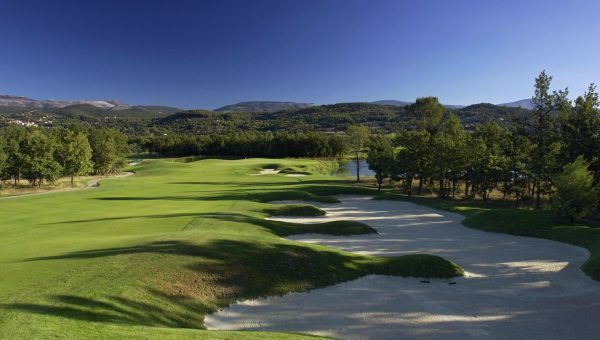 So, as you can see, the Alpes Maritimes can offer a variety of activities for you to choose from, and thus, build for yourself a bunch of wonderful memories.